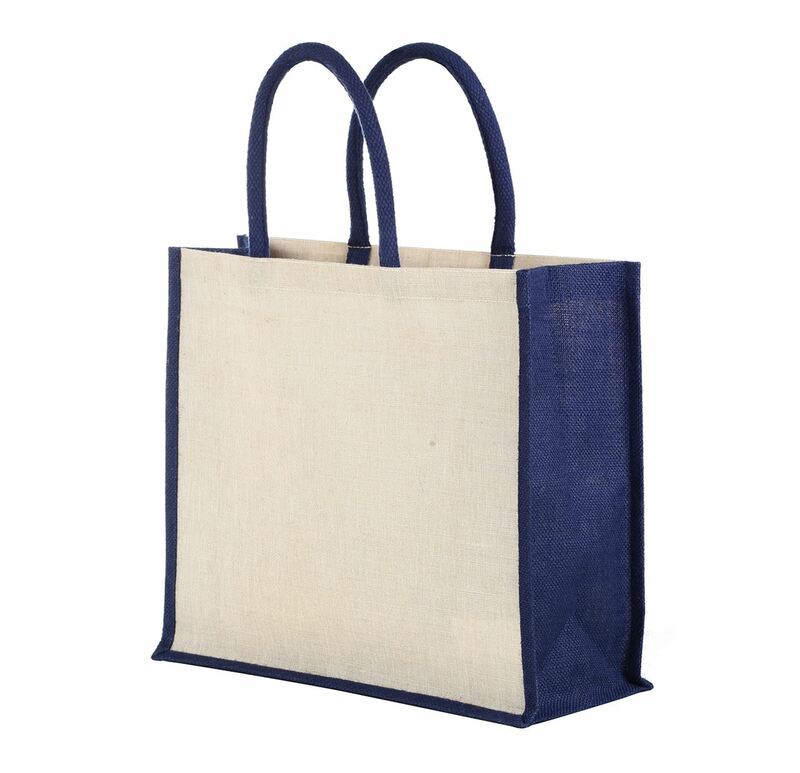 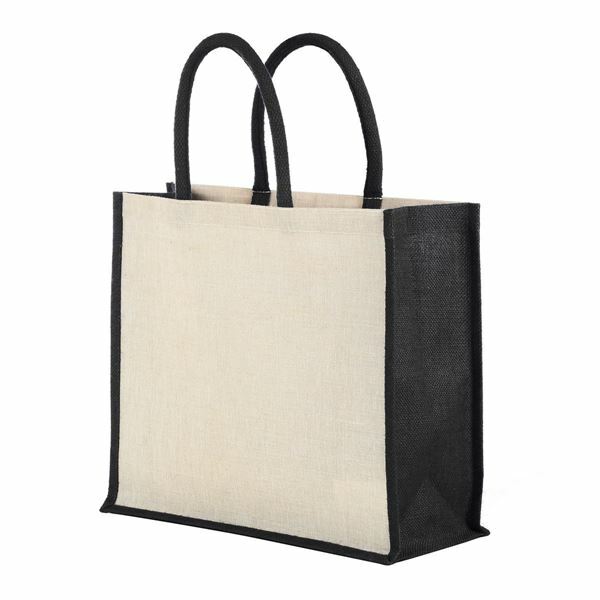 The Bangalore short handled jutton shopper is an eco-friendly shopper bag. 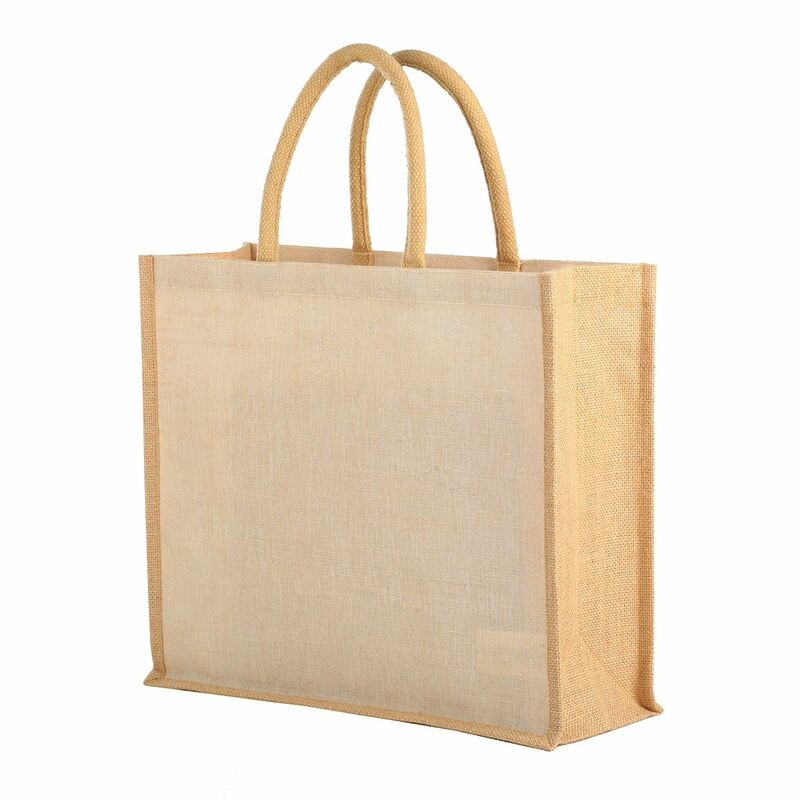 It can be personalised on both sides with your logo, brand or design using transfer or screen printing. 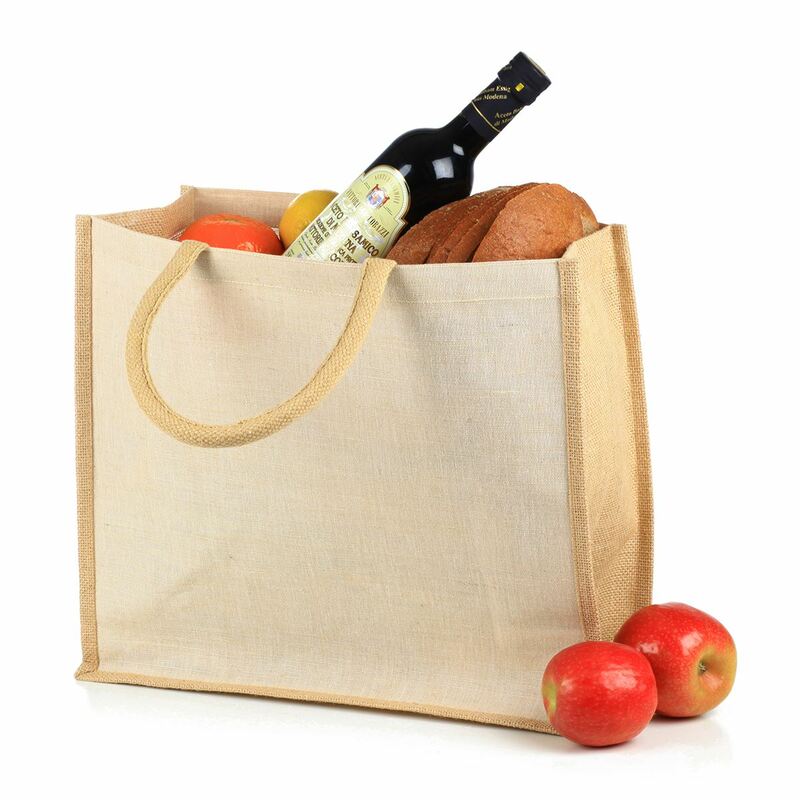 A great choice for a promotional shopper bag.